Genuine White-Rodgers ACM1400 media cabinet. 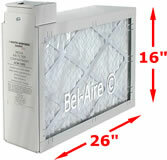 Filter Measures 16 x 26 x 5 inches. 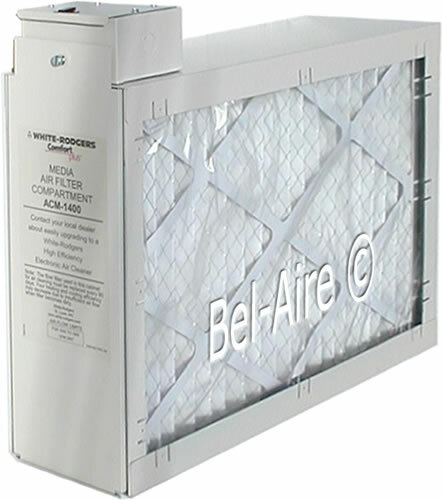 This ACM1400 can be upgraded to the SST1400.